There isn’t just one way of housing bees. 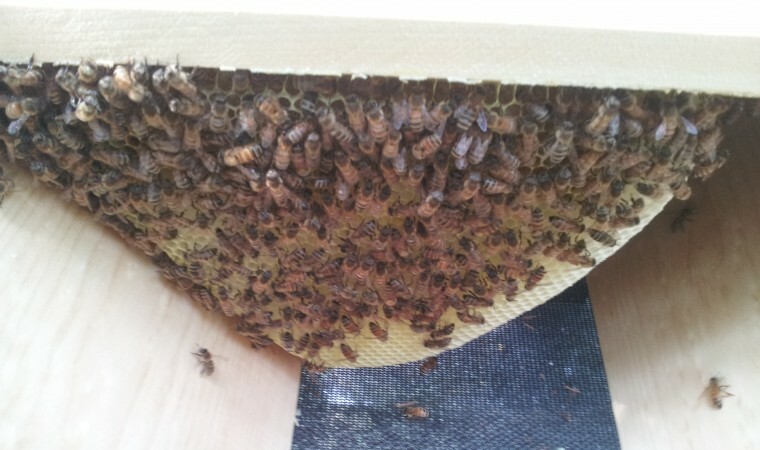 The most common method is the Langstroth hive with frames each containing a beeswax sheet printed with a hexagonal pattern. 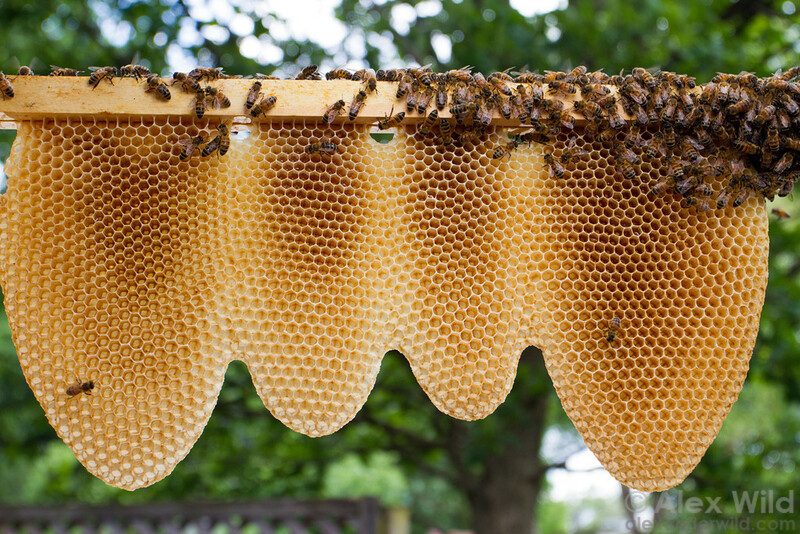 The bees use this sheet as the foundation upon which they “draw out” their comb. This isn’t, however, the only method of providing a home for bees and each method seems to have a chorus of passionate followers that believe their way is the only way to raise bees. 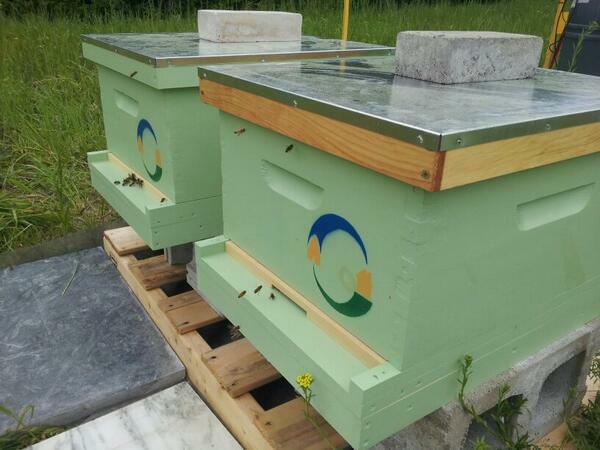 I’ve elaborated on a few of these methods before (in the “home sweet home” post) but have just this past week put an experiment into place to try to collect comparative data on the performance of these different hive configurations. All hives are running with screened bottom boards to help reduce varroa mite problems. The Langstroth hive: These are the “box” type hives that most people associate with the keeping of bees. Inside the two boxes in Figure 2, however, you’d find differences in kinds of frames they contain. One has frames with the traditional wired foundation installed (see Figure 3) and the other hive has foundationless frames (from the Beethinking company out in Portland, OR) installed that have a triangle wedge along the bottom of the top bar that guides the bees to build their comb in a way that is natural to them but still works within a Langstroth hive (see Figure 4). The Kenyan Top bar hive closely mimics the empty dead trees in which wild bees house themselves. 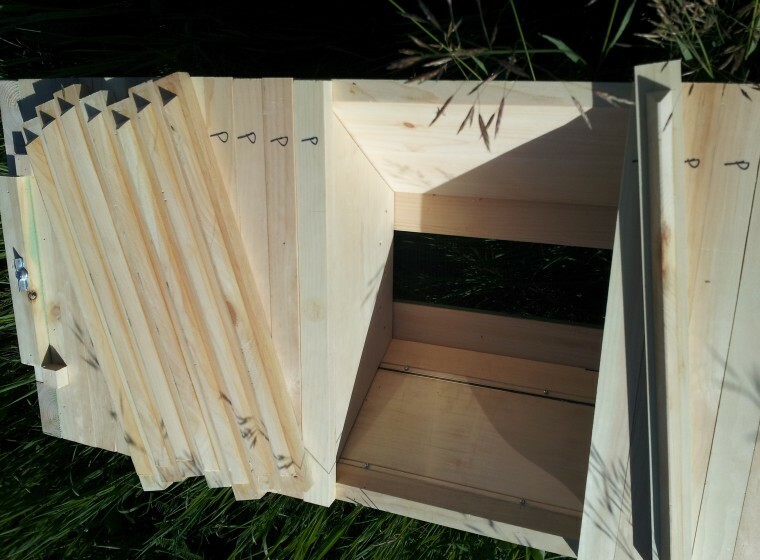 It’s an empty cavity with sloped sides (to keep the bees from attaching their comb to the sides) and an entrance (or entrances) at the end or on the side. 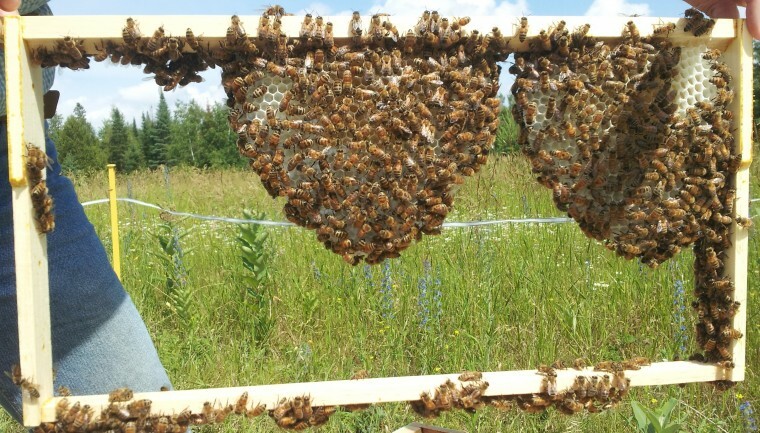 There are wooden bars with triangle wedges on their bottoms that guide the bees to build their comb along the bars so that they can be removed (comb and all) for periodic inspection and, if there’s extra, honey harvest (see Figure 6). 1. The ability to swap out a screened bottom board for a solid bottom board. 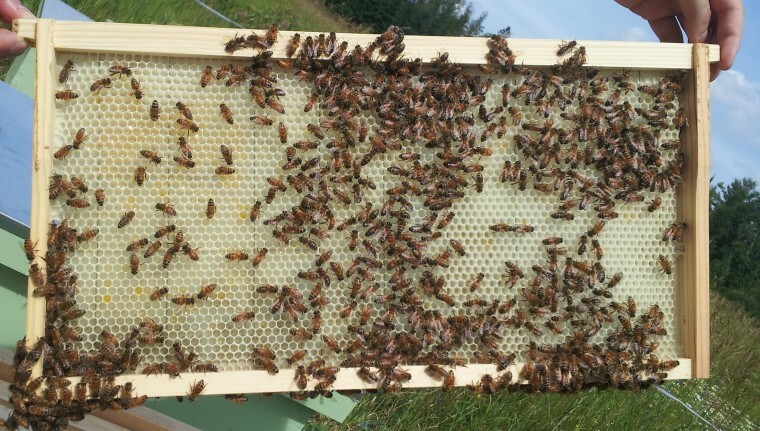 Screened bottom boards are great for varroa management and providing ventilation in the summer but are too breezy to be left open in Ottawa winters. Most top bar plans outline a solid bottom board be placed outside the screen to seal the bottom in the winter but this can lead to unsanitary conditions inside the hive as the bees can’t get below the screen to clean out the debris (and dead bee gunk) that drops down. Swapping it out twice a year shouldn’t be a big deal and will hopefully make for happier bees. 2. A top-bar width that is the same as the standard width of a Langstroth frame. Surely someone has designed a top bar hive with top bars that are 48.5cm wide but I couldn’t find it. I should be able to remove bars laden with comb and they’ll fit into a standard Langstroth box for transportation. The plans (page 1 and 2) are yours to use but please note that they don’t include an entrance or roof (as you can design the roof to suit your taste and put entrances and ventilation holes to suit your climate). 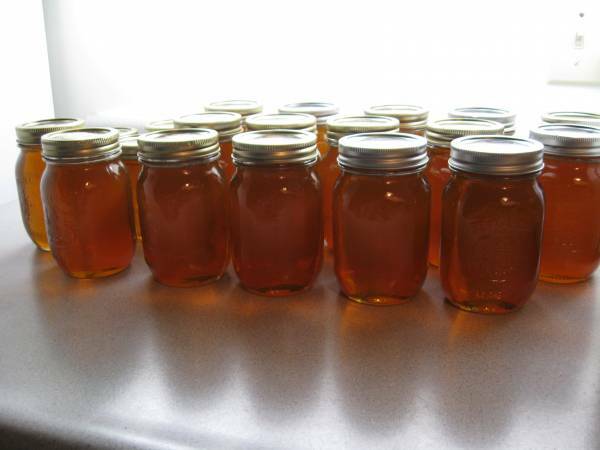 It should be an interesting adventure and hopefully will yield some useful data as well as delicious honey. Fellow beekeepers please feel free to comment with your bee housing experiences. Have you found any of these methods better than the others? 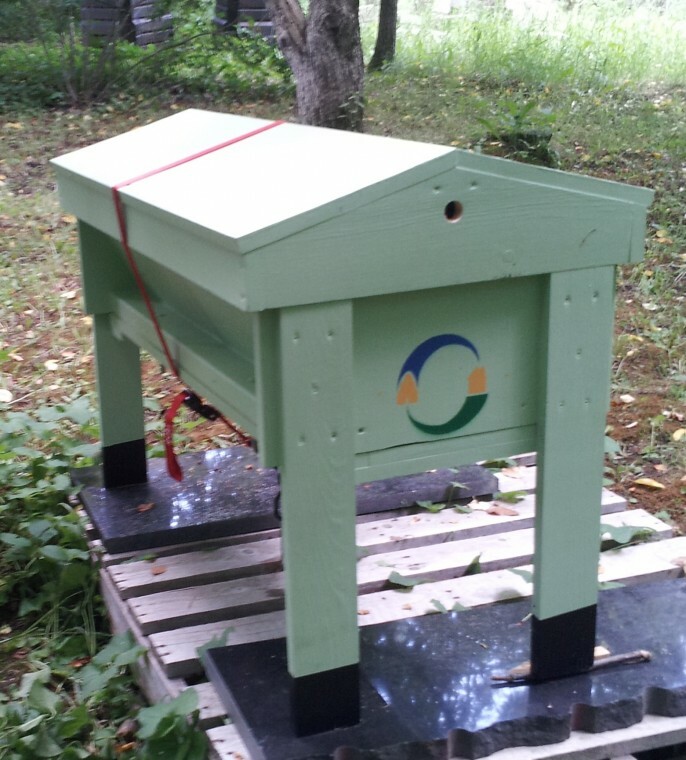 This entry was posted on June 30, 2014 by beewhispers in Bee Equipment, Bee Research, Bee Trivia and tagged apis mellifera, bee, Beehive, Beekeeping, comb, Honey bee, Honeybee, Langstroth, Langstroth Hive, Science, Top Bar Hive.